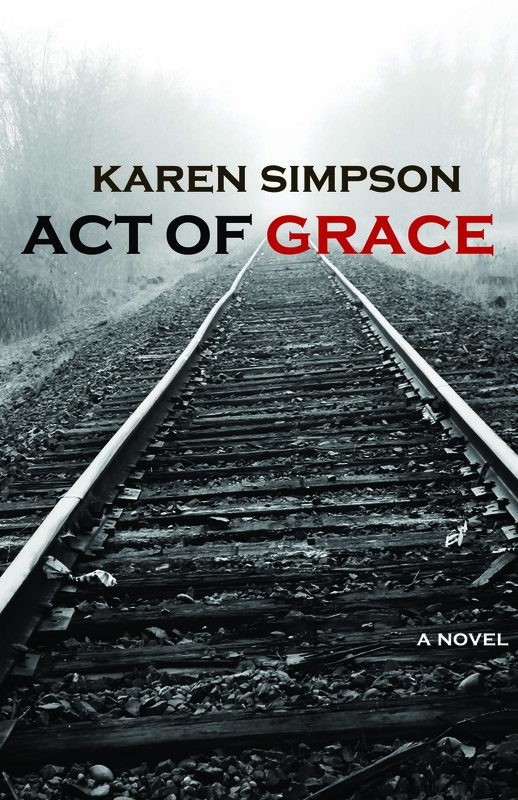 Karen Simpson’s award-winning debut novel, Act of Grace, is our featured selection for the month of May. We couldn’t think of a better title to kick off our book club, and we hope you’ll join us this month as we journey into the world of Act of Grace. Check out the synopsis, reading schedule, and discussion schedule below. Why would Grace Johnson, a bright, African American high school senior, save the life of a Ku Klux Klansman named Jonathan Gilmore? That question hovers over Grace’s hometown of Vigilant, Michigan, and few people, black or white, understand her actions—especially since rumor has it that many years ago, a member of the Gilmore family murdered several African-American residents. And if Grace had her way, she would not reveal the circumstances that led her to make what some deem to be a foolish sacrifice and an act of treason against her race. The decision to remain silent, however, is not Grace’s to make, for the spirit of her ancestors have emerged and insist, in ways Grace cannot ignore, that she bear witness to the violent racial history that continues to divide the town of Vigilant. But when Grace discovers a century-old tale of a blood-soaked, eye-for-eye vengeance that includes the mysterious death of her own father, she questions whether she has the ability and the will to accept the mind-bending spiritual challenge in front of her. As Grace reluctantly embarks on the unlikeliest of journeys and into the magical world of the African-American traditions used by her ancestors to fight slavery and oppression, she undergoes a spiritual transformation that leads to the true nature of her calling: to lead Jonathan Gilmore, the town of Vigilant and her own soul on a path toward reconciliation, redemption and true grace. On May 23, 2013, Karen will be our special guest on the Plenary Lounge radio show. Join us on Twitter as we (@plenarypub) chat with Karen Simpson (@lafreya1) on May 28, 2013, at 7 p.m. You can ask questions and follow the conversation with the #plenaryreads tag.